Manhattan User's Guide - MUG needs your help. Sorry for the Sunday intrusion. 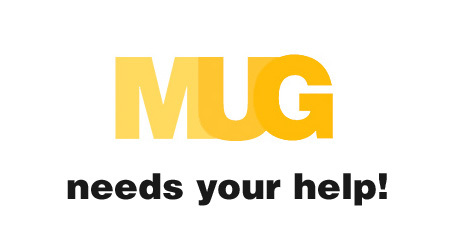 But MUG could really use your help. We were one of the leaders in the Mashable web awards for Best Local Blog, but we've fallen out of contention. Voting closes tonight at midnight. Even if you've nominated us before, would you be so kind as to do so again? Click here, then sign in with Facebook or Twitter where it says to do that, and nominate us as Manhattan User's Guide.